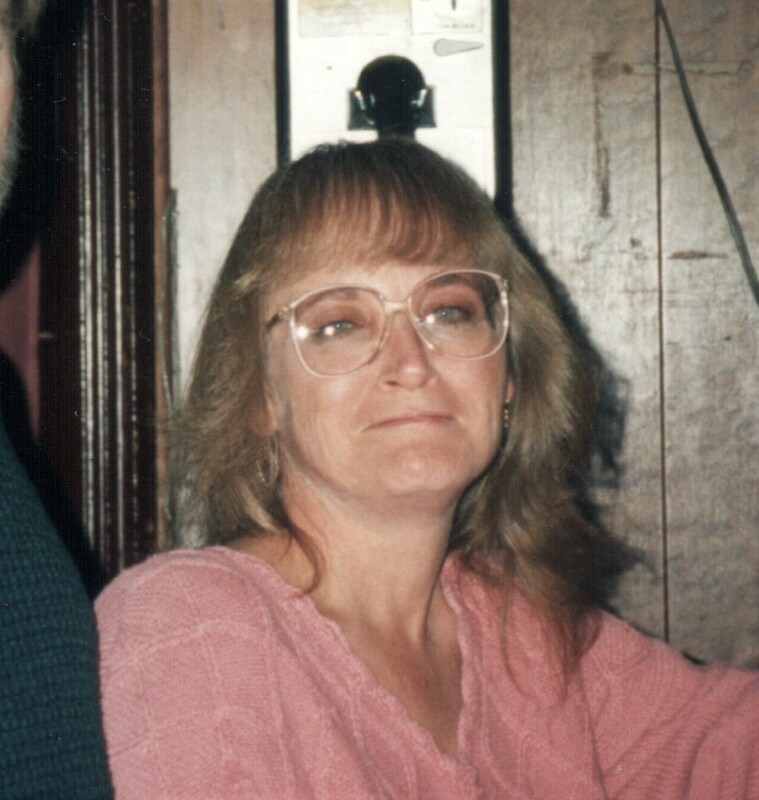 Sharon “Bo” K. (Deemer) Pahlau, age 66, passed away on June 23, 2017 after a courageous battle with Lung Cancer and COPD. She was born on August 4, 1950. Sharon graduated from Timken High School in 1968 and was previously employed at Paarlo Plastics. Sharon cherished spending time with her grandkids and great grandkids and always made Christmas Eve a special day that we will always remember. She is preceded in death by her parents, Carl and Anna Deemer, her brothers, Terry, Jerry and Jay, two sisters, Karen and Carole, two nephews, Billy and Matt. She is survived by her son, Brian (Susan) Pahlau, her daughter, Lisa (Jeff) Mathess, one sister, Robin Lender, her loving partner Ron Kosht, numerous grandchildren, great-grandchildren and several nieces and nephews. A special thank you to Ron for loving and being there for our mom. Donations may be made to the COPD foundation. Condolences can be shared with the family at www.heritagecremationsociety.com. My Deepest Sympathy to Sharon’s Family. My sister, Alice Broulis, was also Class of 1968, and left us too soon. My Prayers are with you all. I was sad to hear that Bo left us too soon. I dated her in high school and we attended the Senior Prom together. What a wonderful lady. My sympathies to her family and friends. Sharon will be greatly missed by her painting friends at All Bisque Ceramics, and she will be remember for her optimism and courage while battling cancer. May she rest peacefully in the arms of our Lord.